We’ve all had a friend skype us from Spain. Whether the friend was traveling, studying, or just living there, the first thing out of their mouth is always about the amazing nightlife. 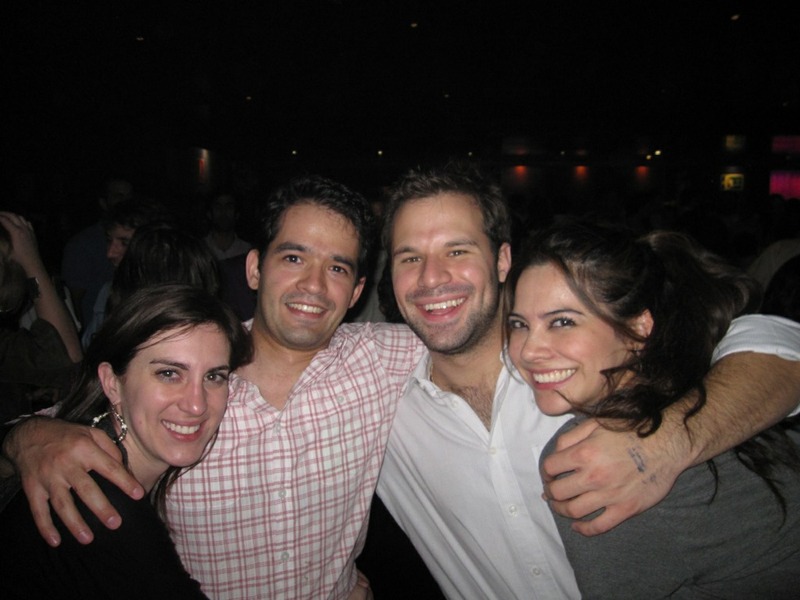 Miguel Suarez, a friend of BusinessBecause.com, recently dropped us a line about his experience thus far at Madrid’s IE Business School. Ranked #6 in the world, and 2nd in Continental Europe, IE is no party school – but that doesn’t mean its students can’t get down. 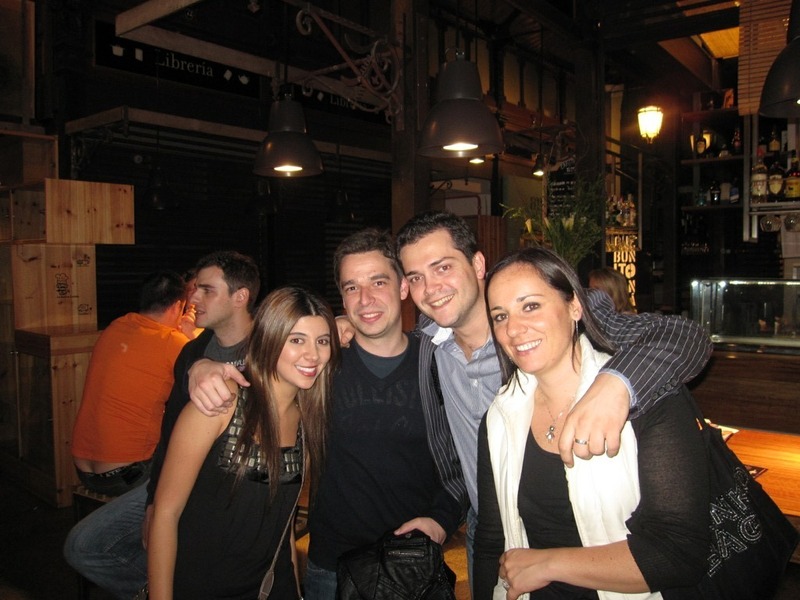 Check out his pics, featuring some of Europe’s smartest and most beautiful MBA students. 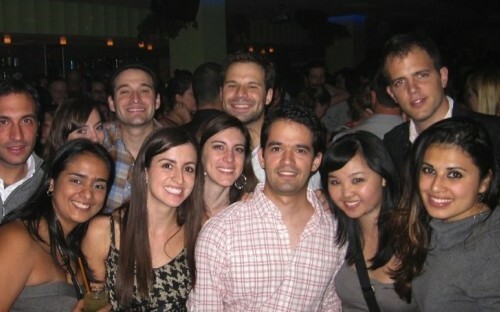 Here, Miguel (second from left) takes the edge off at Gabana Night Club. 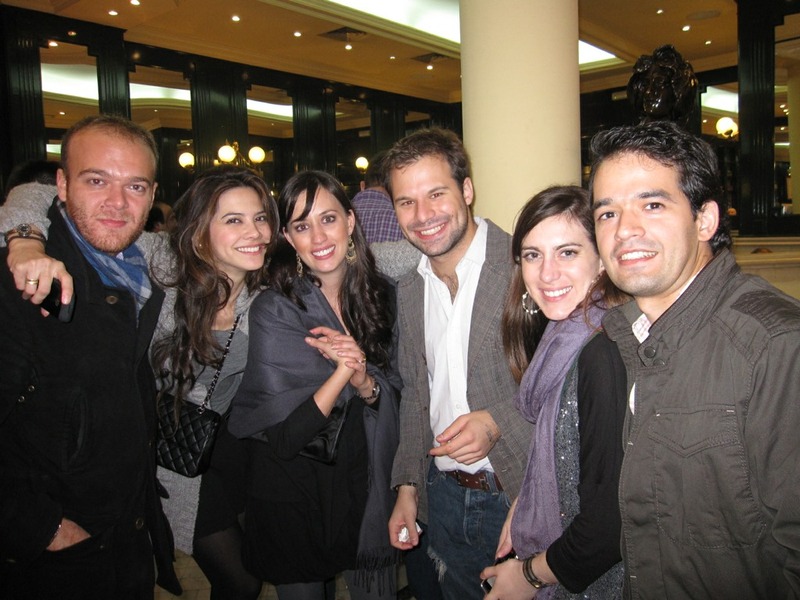 Far left Regina Hernandez de Suarez, second from right Nicolas Staton, far right, Debora Curbi. Here’s to you Miguel. Thanks for making us all jealous for Madrid’s tapas, nightclubs, and sangria. Just don’t forget to study! IE Business School MBA Snapped Up By Elite Firm Bain & Co! does everyone have these good looks at IE???!!! It has been great to meet my fellow classmates before the programme, which officially starts tomorrow with the opening ceremony in charming Segovia. Time to study now. Great pictures and they seem like great people as well. It's always Madrid Vs Barcelona in Spain. Both are great cities but I'd like to know what the folks over at Barcelona think about this article. I'm sure they'll have a few words to say about how they can party harder ;).